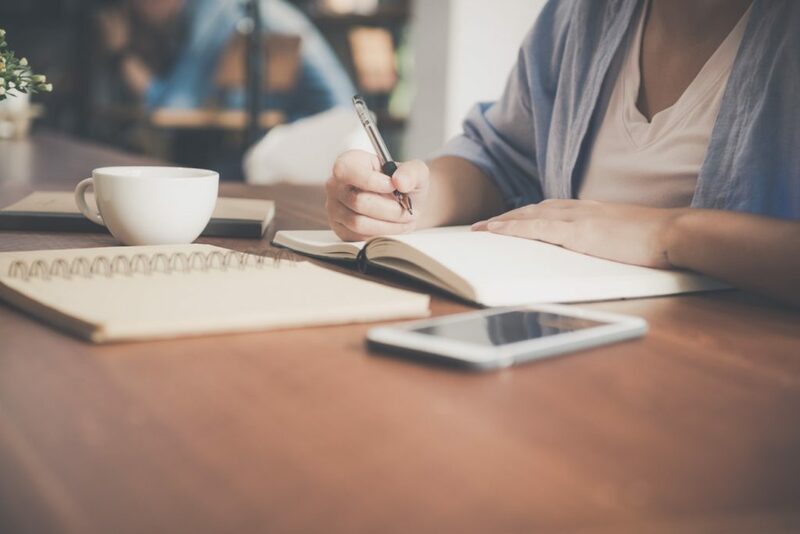 Real estate investment remains strong in 2019. According to the latest Colliers report, the condominium stock in Metro Manila in 2018 was 11 percent higher than the previous year mainly due to high demand. This year, the think tank projects about 9,300 new units. The flattish, yet stable, rent rates suggests “a sustained demand for condominium units for lease in the secondary residential market starting mid-2018”. If you are in the market for an investment opportunity this 2019, DMCI Homes condo communities offer a menu of options for you. The lack of developable residential land in major business districts such as Makati CBD and Fort Bonifacio creates a demand in fringe areas such as Quezon City, Manila and Pasig City. Consider a condo investment in the vibrant Quezon City. With the on-going construction of the Metro Rail Transit 7 that will traverse the northern part of Quezon City, it will be easier to lease out residential properties in this part of the capital. Cameron Residences is strategically located in a bustling fringe area: Roosevelt Avenue in the Frisco of Metro Manila, San Francisco del Monte in Quezon City. This high-rise condo project offers an upscale living experience to professionals, young families and retirees. The area is surrounded by training and review centers, making Cameron Residences an attractive accommodation for those needing a short-term lease. DMCI Homes features resort-style communities – with open spaces, greenery and lifestyle amenities. If you plan on leasing out your condo unit, your prospective tenants will surely say “yes” to the vacation atmosphere. Mandaluyong City is the more affordable alternative residential area compared to Makati or BGC. It is at the heart of the capital itself, surrounded by Makati, Manila, Pasig and San Juan. From Mandaluyong, you can reach Makati CBD in less than 30 minutes. This highly-urbanized city is also a leisure hub with all the malls, dining spots, bars and pubs and athletic centers around the area. Invest in a condo project in the Tiger City. Sage Residences in Mandaluyong City lies along Domingo M. Guevarra and Sinag Streets in Barangay Mauway. This premier high-rise condo community is an easy drive away from EDSA and Makati Avenue. It is also a ride away from the Shaw MRT station. The Sage Residences is perfect for millennial professionals starting their career in the capital. The condo gives them the freedom to move around with ease. 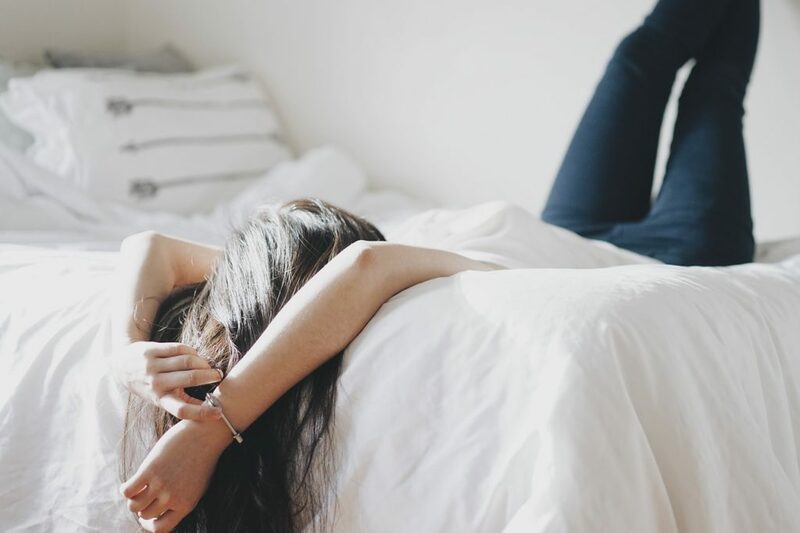 You can explore the possibilities of condo sharing, or leasing out your space to at least 2-4 individuals, renting out beds and space to young professionals on a budget. Are condos a good investment? Colliers forecast a price increase in condos prices by 5 percent for the period covering 2019 to 2021. You can buy a unit at the pre-selling price and resell it at a much higher value. 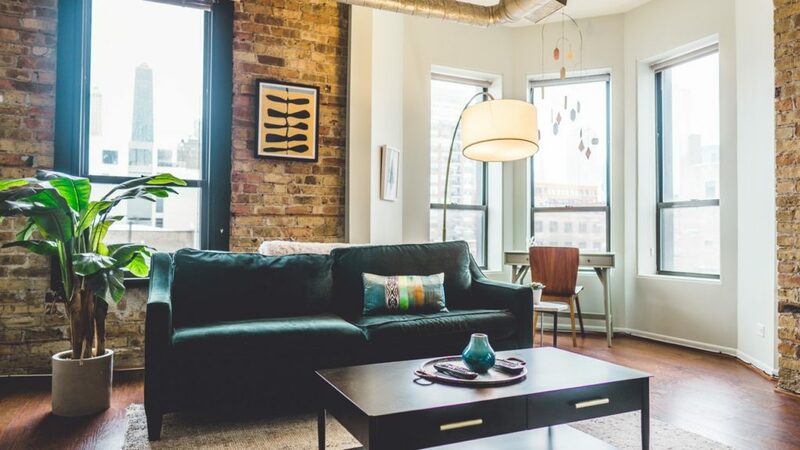 You may also increase passive income by renting out your condo space for a steady stream of rental payments. Discover condo communities in Pasig City, a favorite residential locale. 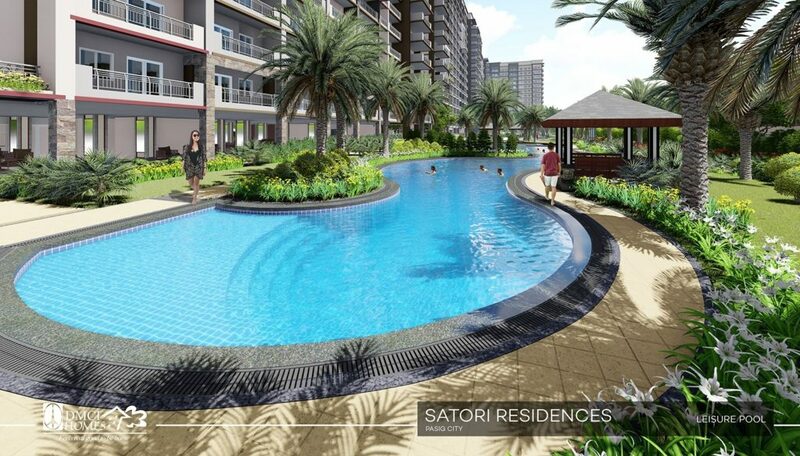 Invest in the real estate market in the Philippines by buying a unit at Satori Residences. This Neo-Asian Minimalist residential community is located in Santolan, Pasig. It is about 30 minutes away from Araneta Center in Cubao, 35 minutes from Ortigas Center and 10 minutes from SM Marikina. Satori Residences is suitable for retirees wishing of living their golden years in style. It features a gazebo/cabana, landscaped gardens, pool deck and the Sky Lounge that offers a breathtaking view of the city skyline. “Metro Manila condominium sales in the pre-selling market remain strong despite higher inflation and the central bank’s decision to raise benchmark yields in 2018,” according to the Colliers quarterly economic report. Filipinos and foreigners are snapping up condo units either for their personal use or for investment purposes. Condos for lease offer a passive income source. 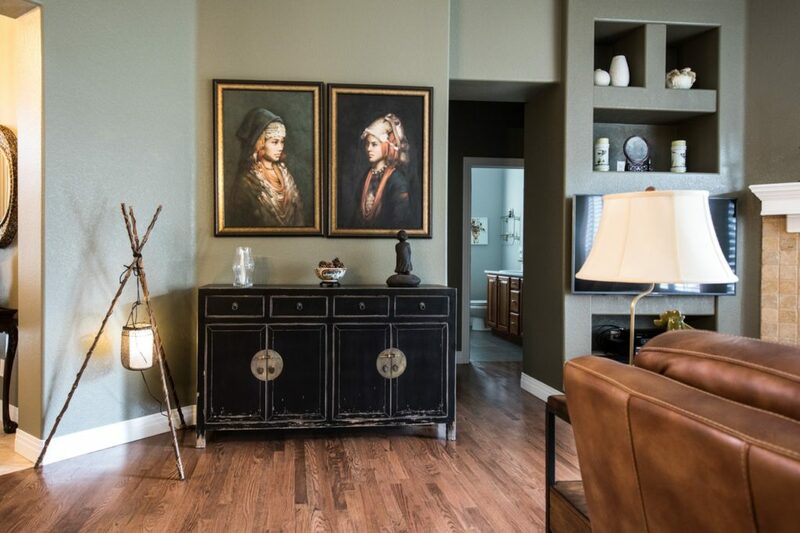 The Atherton is a recommended condo investment in metro south. This medium-rise residential community is situated along Dr. A. Santos Avenue in Parañaque City. You can offer your condo for lease to young families as the community is near schools, hospitals, and commercial hubs. 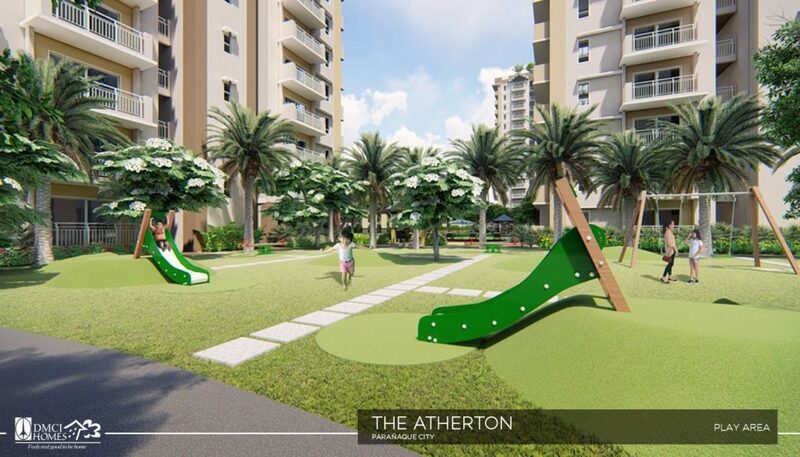 The Atherton features kid-friendly amenities including the Kiddie Pool, Game Area, Jogging/Biking Path, Picnic Grove and Landscaped Gardens. In its quarterly economic roundup, Collier noted that areas outside of major business districts, or the fringe areas, can help address the strong demand for residential communities. In the North of Metro Manila, people from Bulacan may be enticed to live in condo projects in Quezon City while those from the Southern provinces (such as Cavite and Laguna), may be interested in the Pasay-Paranaque-Las Pinas homes. Take advantage of the strong real estate market in the next couple of years by investing in a condo in Las Piñas City. Parama Residences along Alabang-Zapote Road in Las Piñas City is highly recommended for Overseas Filipino Workers sending their college kids to Manila to study. This resort-inspired condo project is close to Perpetual Help University, STI College and a major highway leading to Alabang and Paranaque. Parents can rest assure that their children are safe in the condo community with its security systems in all buildings and common areas. There are lifestyle amenities for rest and recreation, and an ambiance that is highly conducive to studying. Gift their kids the convenience of condo living. 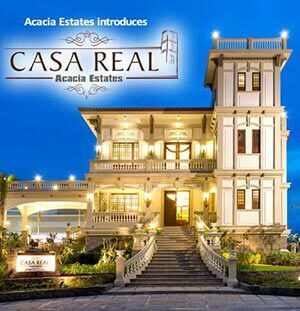 Boost your passive income by investing in real estate in the Philippines. Thanks to the government’s massive infrastructure projects, traveling from one point of Metro Manila to another is about to get more convenient. 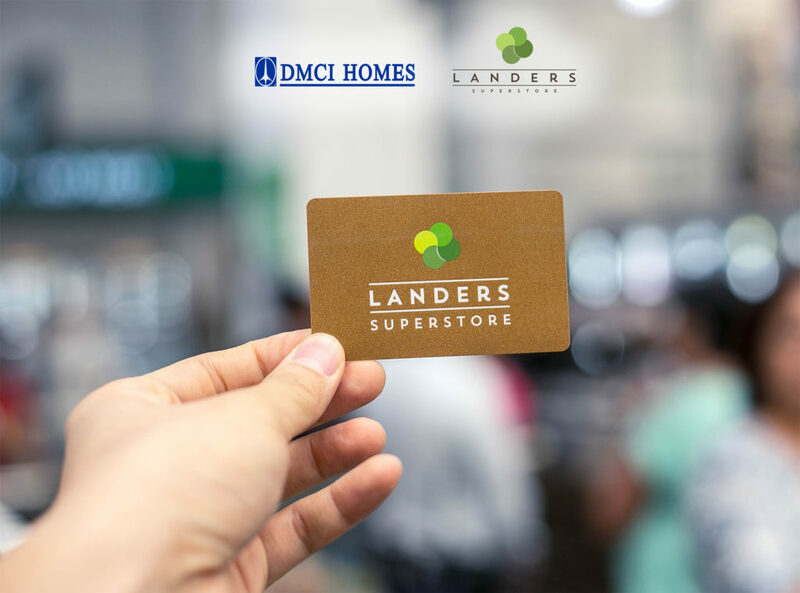 You can start shopping for condo units in the fringe areas of Quezon City, Mandaluyong, Pasig, Paranaque and Las Pinas. Resell the unit or lease it out, either way take advantage of the rosy real estate market. 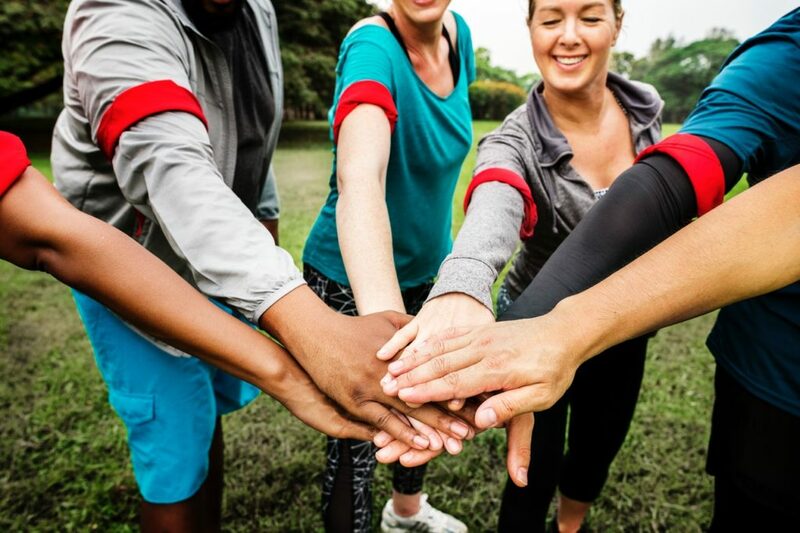 According to Colliers, “pre-sales in 2019 will likely remain strong given the strong end-user demand”. What are you waiting for? Call a DMCI Homes agent today!